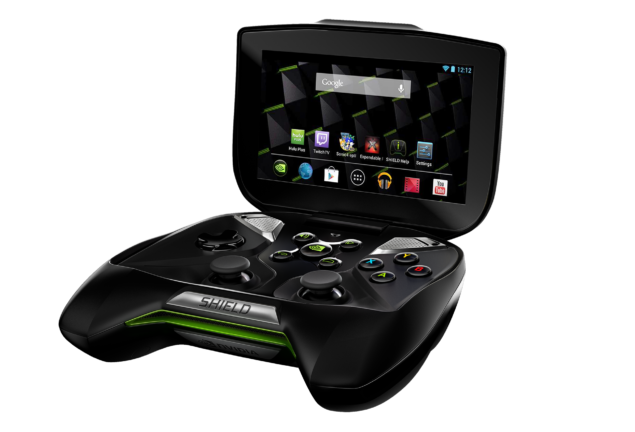 The highly reliable Sweclockers.com has revealed the launch date of Nvidia’s upcoming gaming handheld and also the name. The Nvidia Shield 2 Tablet will be launching sometime in August and will feature Nvidia’s own Tegra K1 SoC (4+1 configuration) and Android 4.4.2 KitKat at launch. 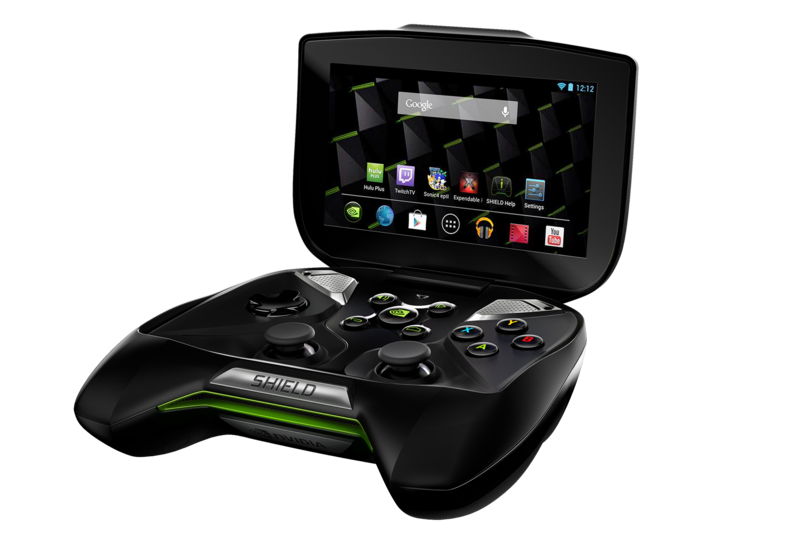 The device is said to have a library of over 100 games on the android platform already. Resolution gate is all the cry nowadays and in that regard, the Nvidia Shield 2 promises streaming over LAN and the Internet at 1080p. Although the Internet side of things will probably be laggy or a delay ridden mess, over LAN it should offer impressive results. Infact the same source reveals that the Shield 2 is capable of streaming 1080/60Hz to any HDMI enabled television. Ofcourse to stream 1080/60Hz you will first need a gaming rig with powerful enough specifications to roll out that kind of frame rate or a game with lower requirements, but it is still impressive news. You can also connect bluetooth controllers while you are at it to convert the shield into a mini gaming console. The Shield 2 will feature 16GB of internal memory and 2GB of RAM and even a low resolution camera. We have already seen the Antutu benchmark of the device and with a score of 43, 851 it basically blows most of the competition out of the water. Ofcourse you can’t really compare a mobile device to the Shield 2 primarily because the Tegra K1 SoC will have much more breathing room (in terms of TDP and heat) than any slab. Critically speaking however, until the Shield 2 gets Android L and the AEP (Android Extension Pack) it doesn’t offer much more than any high end android could offer you. Though there isn’t any app in my knowledge that would allow you seamless streaming at 1080/60Hz everything apart from that offers diminishing returns when compared to a high end android smart phone. With AEP and dedicated games for the Tegra K1, this might just change for the better.